Today’s show begins in Tallahassee at Florida State University in front of a live studio audience. 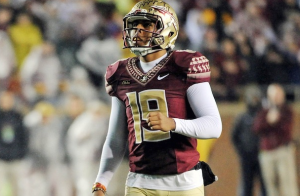 FSU All American kicker Roberto Aguayo joins us to talk about the Seminole’s community service efforts with Dance Marathon for children’s hospitals and Uplifting Athletes for rare disease. Our feature interview is with Matt Painter, head men’s basketball coach at Purdue University. 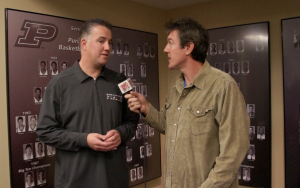 Coach Painter shares his thoughts on Social Media, Fatherhood, Mentoring, and more. We also include a report on Academics with Language Expert Martin George, President and CEO of LTC Language Solutions.